We love Apartment Therapy so we were so excited to see LAMPO featured in Design News. "LAMPO: Classic Design Packed in a Tube"
NASA sends lamp in tube to ISS to shed light on space exploration. In April of this year, NASA will send a new type of lighting module to the International Space Station. 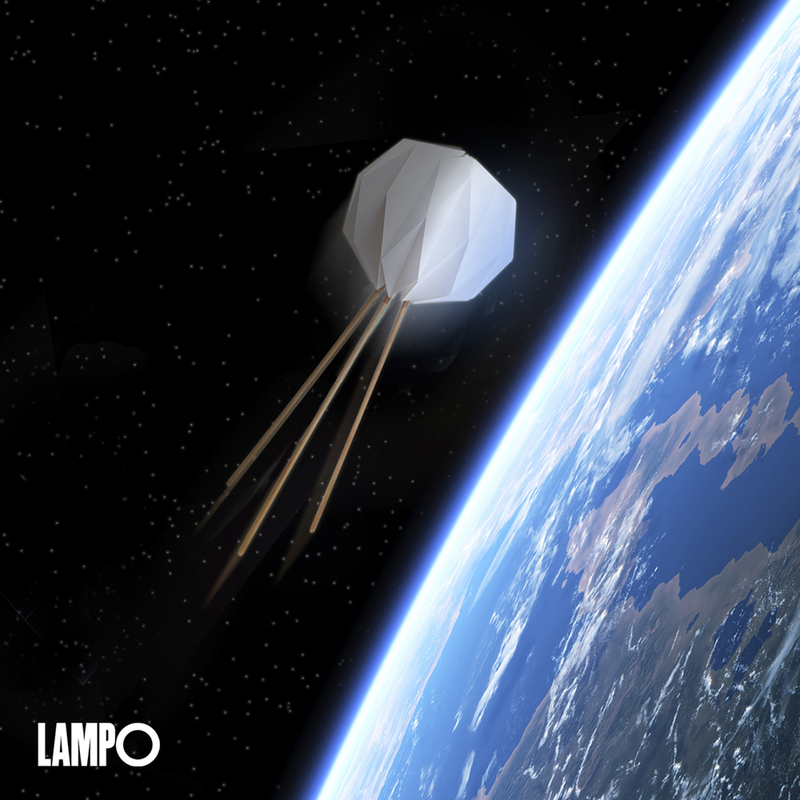 "Lampo is the lamp that comes in a tube that would be perfect for long-term missions to the Moon, Mars, or anywhere else space agencies may want to send human beings." – Ray Beam, NASA's Senior Luminary Scientist. Kickstarter features LAMPO as "Project We Love"